Ann Landers famously opined, “At age 20, we worry about what others think of us. At age 40, we don’t care what they think of us. 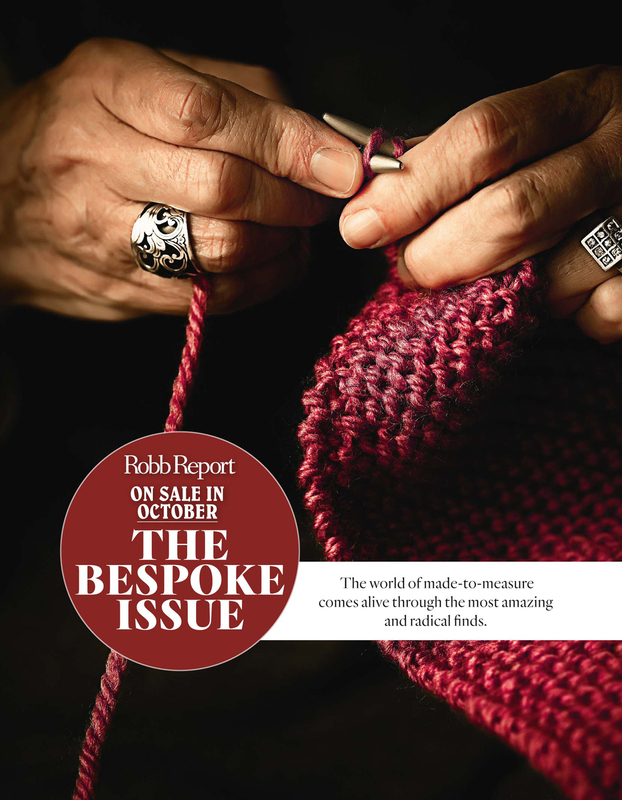 At age 60, we discover they haven’t been thinking of us at all." The late great syndicated advice columnist’s sharp-witted observation may well be spot-on in regards to sexagenarian humans, but based on what went down recently at Christie’s Finest & Rarest Wines & Spirits auction in London, there is no doubt that 60 year-old whiskies are thought of, and thought of quite fondly. 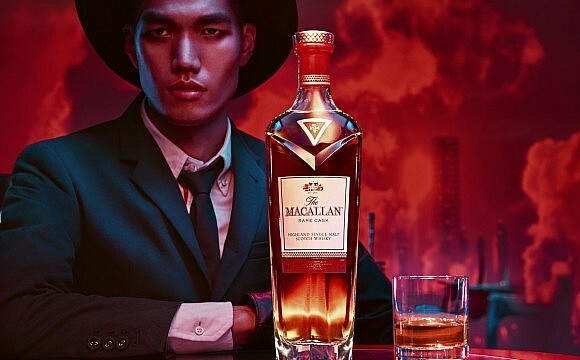 The auctioneer’s hammer fell, and a bottle of the Macallan 1926 60-Year-Old went for US$1,528,800 (RM6.38 million), a world auction record for a single bottle of whisky. 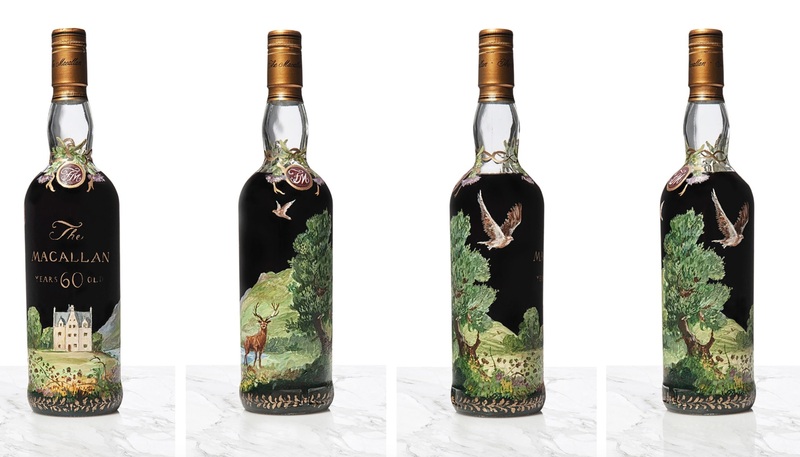 The rare liquid rests in a bottle featuring an image of the Macallan’s spiritual home, Easter Elchies House, hand-painted by acclaimed Irish muralist Michael Dillon. 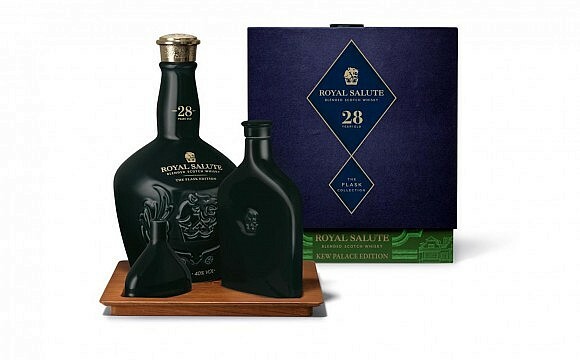 The record-setting whisky was extracted from cask #263, which was filled in 1926 – about the same time a young American amateur golfer named Bobby Jones won the first of his three Claret Jugs at the British Open held at nearby Royal Lytham & St Annes Golf Club. That same ex-sherry cask yielded other masterpieces as well. Peter Blake — the renowned artist responsible for the cover of the Beatles’ Sgt. Pepper’s Lonely Hearts Club Band — and Valerio Adami each designed labels for the special 1926 Macallan 60 Year-Old malt. 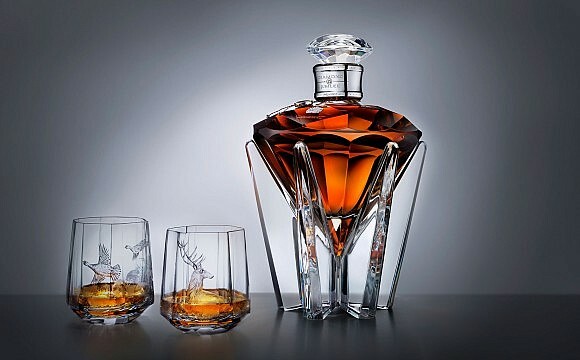 Two sets of 12 bottles, one set from each artist, were released earlier and have been popping up at auctions in the U.S. and Europe. 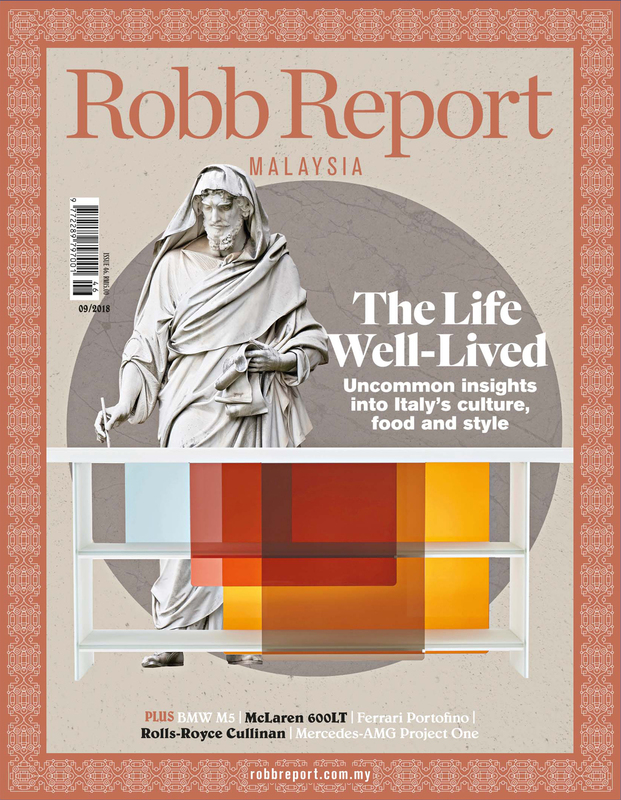 In October, for instance, a bottle of the 1926 with an Adami label fetched US$1.05 million (RM4.39 million) at Bonhams Whisky Sale in Edinburgh.